Do you like crafting? Fighting gigantic bosses? Defeating an alien armada that conquered earth? Or maybe just filling everything you see with sweet, sweet, lead bullets? 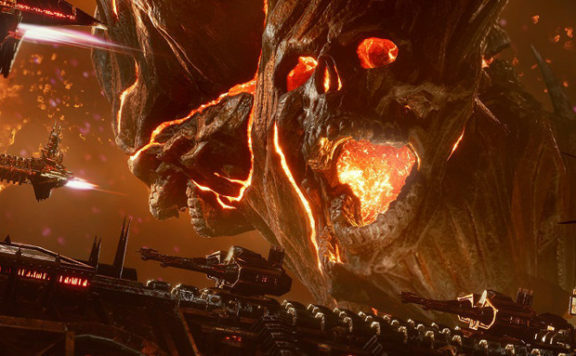 If you can answer yes to any of those questions then MOTHERGUNSHIP may be a game for you. 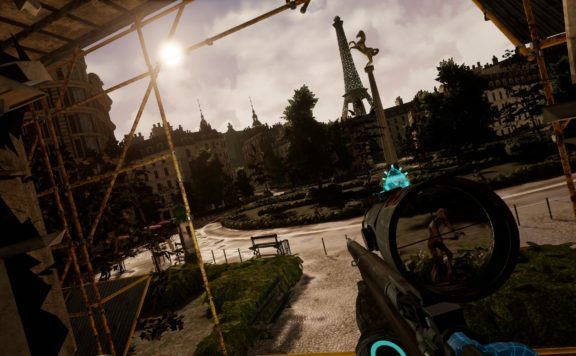 From developer’s Grip Digital and Terrible Posture Games comes a frantic bullet-hel experience with the FPS genre, delivering a unique experience to the unsuspecting gamer. So ready your wallet, read on for more info, and keep a look out for our review in the coming weeks. MOTHERGUNSHIP takes the blueprint of its spiritual predecessor, Tower of Guns, and amps every aspect up while still keeping ToG’s genre-mashed roots at the core of it all. 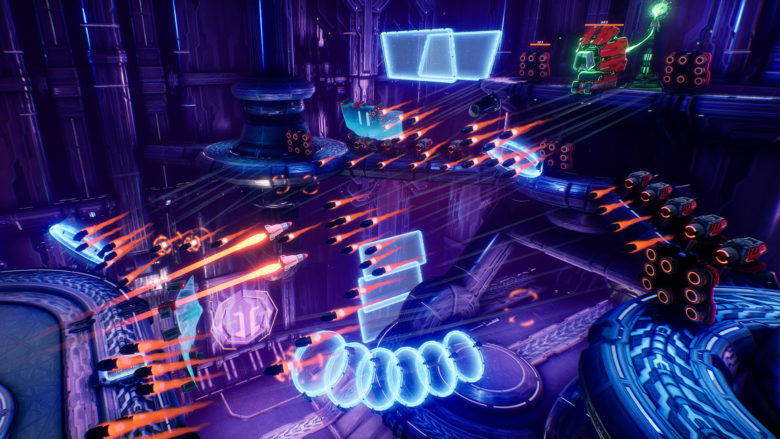 With a gripping campaign, Endless Mode, and a Sandbox where players can craft nearly any type of gun creation they wish through MOTHERGUNSHIP’s randomized levels. Post-launch, MOTHERGUNSHIP will support free updates for the community. 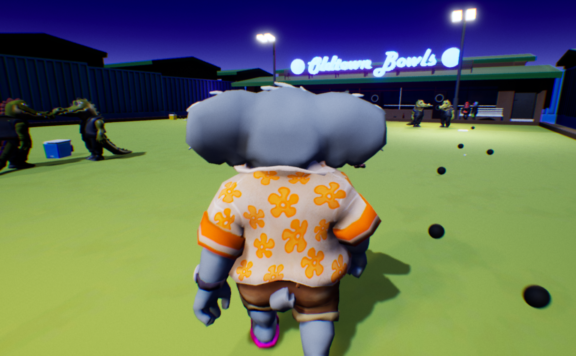 The team will be focused on listening to community feedback, while also packaging exciting new updates to add more content and depth with different ways to craft, play, and… die. The first update will release in August on all platforms, bringing online co-op gameplay and additional gun parts to expand the players’ arsenal. In partnership with Sold Out, MOTHERGUNSHIP will also be available as a physical release on August 21st for PS4 and Xbox One. 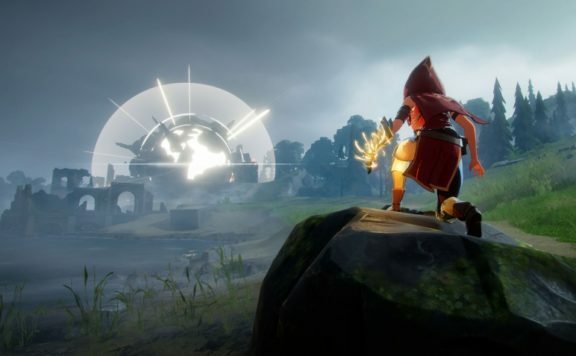 PC players can pick up their copy on Steam or the Humble Store. GRIP Digital is a video game developer and publisher based in Prague, Czech Republic. 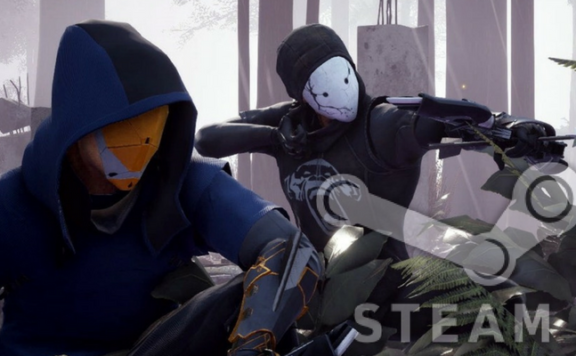 The company is working with top developers, studios and brands bringing a variety of titles across all major platforms and markets. Terrible Posture Games was founded by Joe Mirabello in 2014, when it also released its first title, Tower Of Guns for PC, Mac, and Linux. Terrible Posture Games has been working closely with Grip Digital on the development of MOTHERGUNSHIP since 2015. Sold Out combines a wealth of experience mixed in with youth to form its close-knit team. 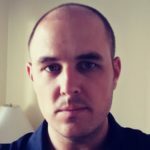 Publishing for physical and digital distribution Sold Out has had the joy of working with Team 17, Rebellion, Frontier Developments and other indie developers. For more information on Sold Out and its upcoming titles, visit the official website at soldout.uk.com. STONE – A Mature Adventure Not Worth Taking? 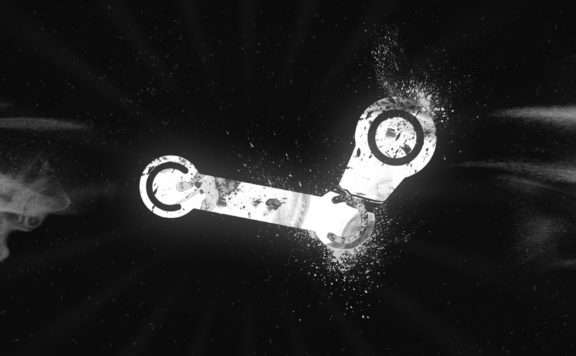 Steam Weekly High Five: Flipping out over these games! 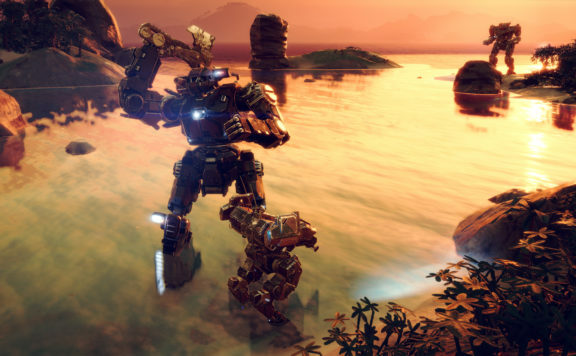 Battletech – Flashpoint Expansion is out now!